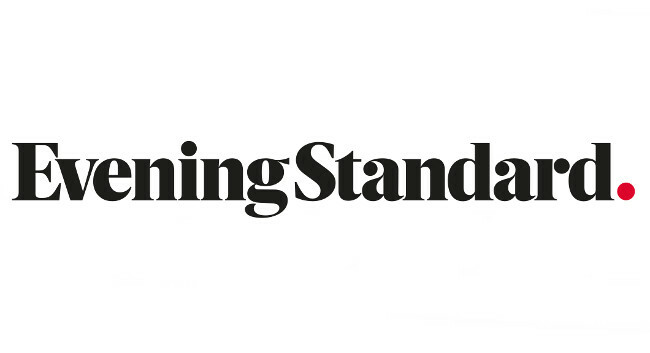 Evening Standard deputy features editor and columnist Phoebe Luckhurst will start as deputy editor for the Londoner section of the paper on Monday 15 April. Phoebe takes over from Guy Pewsey, and can be contacted with Westminster gossip and relevant event details. She will continue to write columns and features also, and can be found tweeting @phoebeluckhurst.